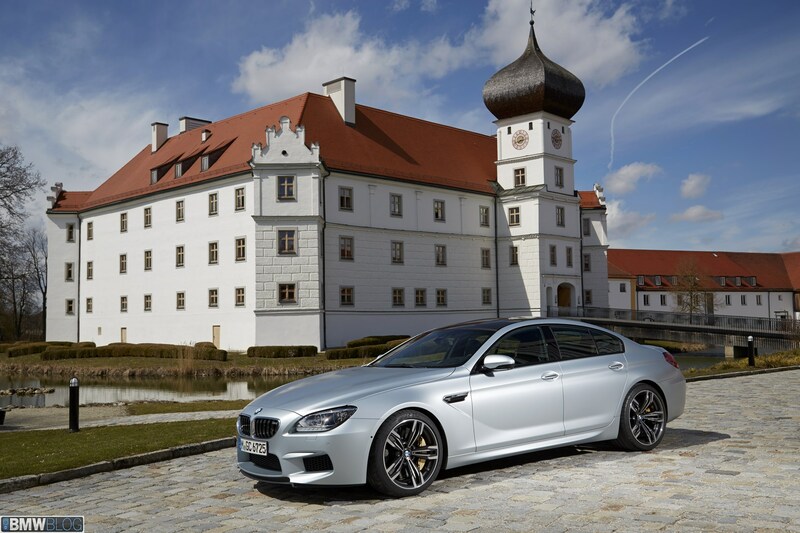 The new 2014 BMW M6 Gran Coupe is currently being tested in Germany by journalists from around the world (BMWBLOG’s own review will follow soon). Earlier today we brought you a video of the super sporty four-door M6 Gran Coupe running to 300 km/h on the Autobahn. Along with the video, we are now giving a high-res photo gallery of the elegant and sporty Gran Coupe. 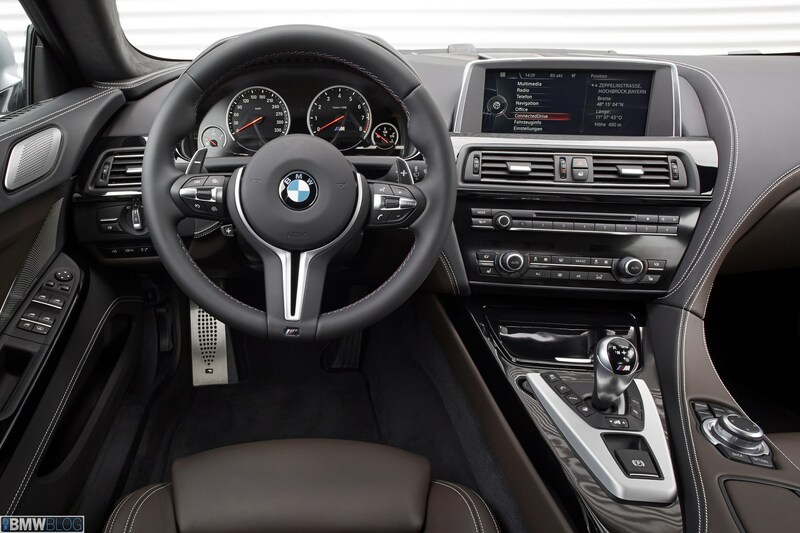 Under the hood, the M6 Gran Coupe features a high-revving V8 engine with M TwinPower Turbo technology that produces 560 hp and 680 Newton meters (502 lb-ft) on tap between 1,500 and 5,750 rpm, while maximum output is developed between 6,000 and 7,000 rpm. The engine revs to a maximum of 7,200 rpm. Here is a list of some of the goodies developed for this car by the German engineers. Anti-lock Braking System (ABS) that includes Cornering Brake Control (CBC), Dynamic Brake Control (DBC), Brake Assistant, Brake Fade Compensation function, a Brake Drying function and Start-off Assistant. BMW M6 Gran Coupe can also be ordered with M carbon-ceramic brakes: The brake rotors measure 16.1 inches (410 mm) in diameter at the front and 15.6 inches (396 mm) at the rear. The diameter of the standard brake rotors is 15.7 inches (400 mm) at the front and 15.6 inches (396 mm) at the rear. Two M Drive buttons which can be used to call up a pre-configured setup for the car.